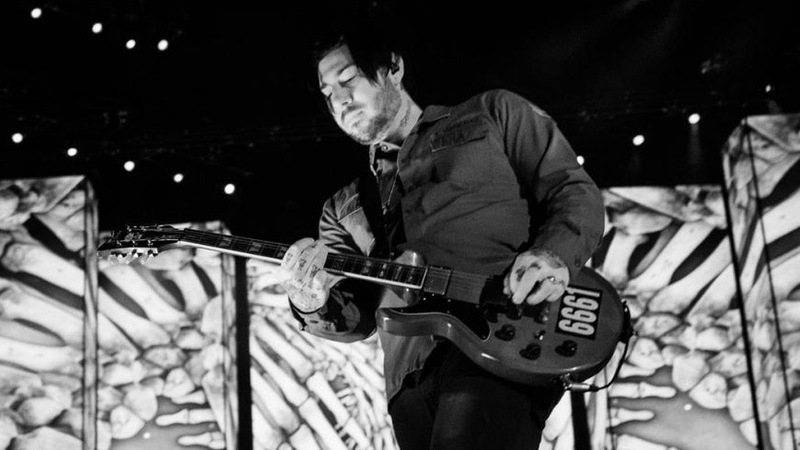 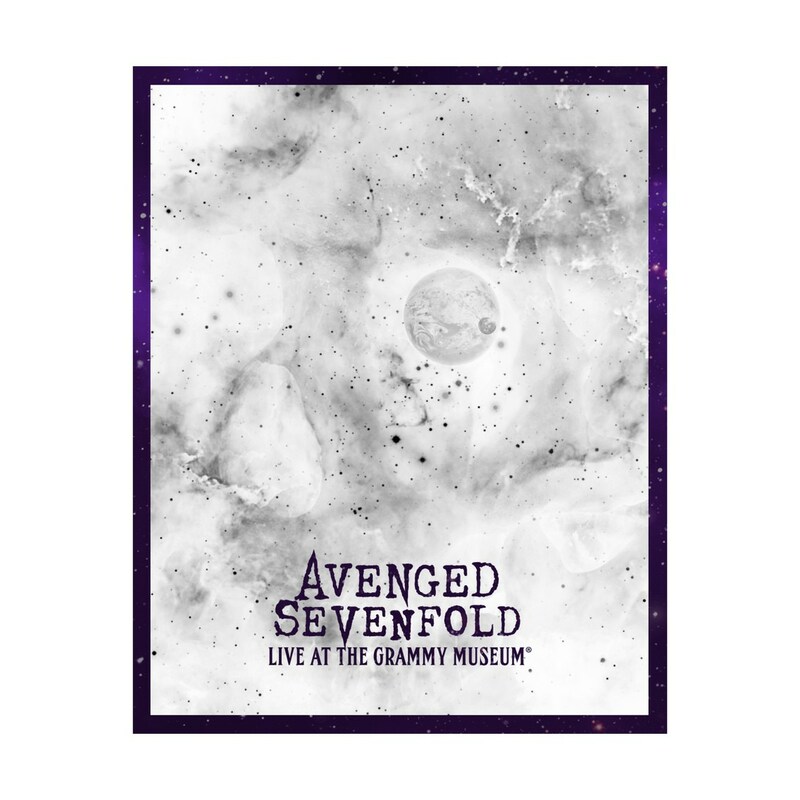 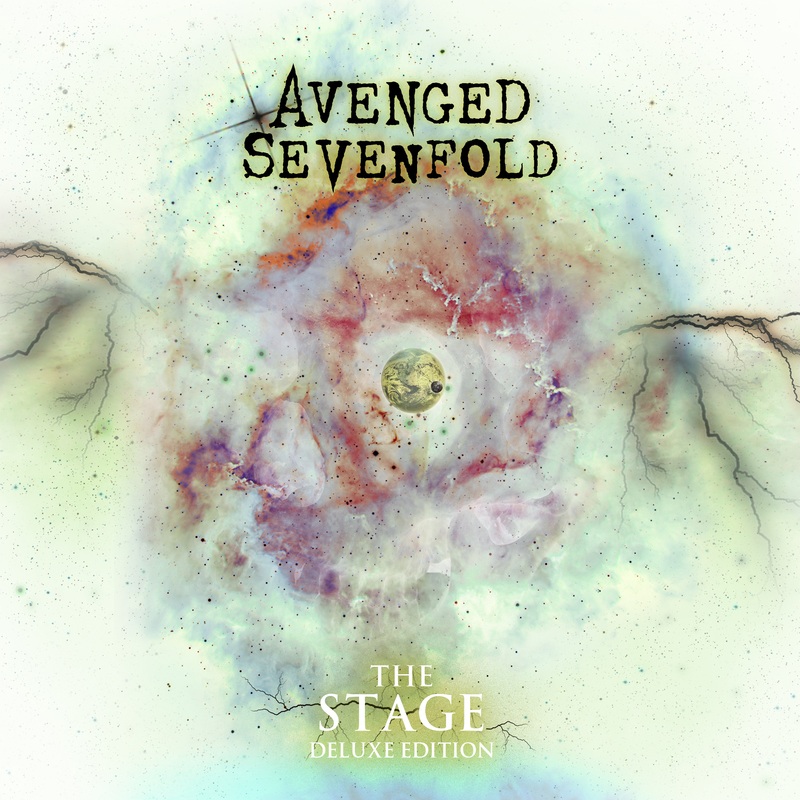 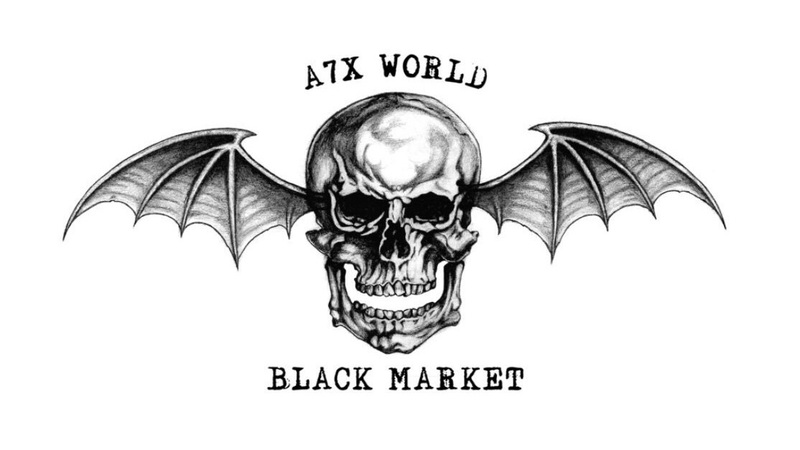 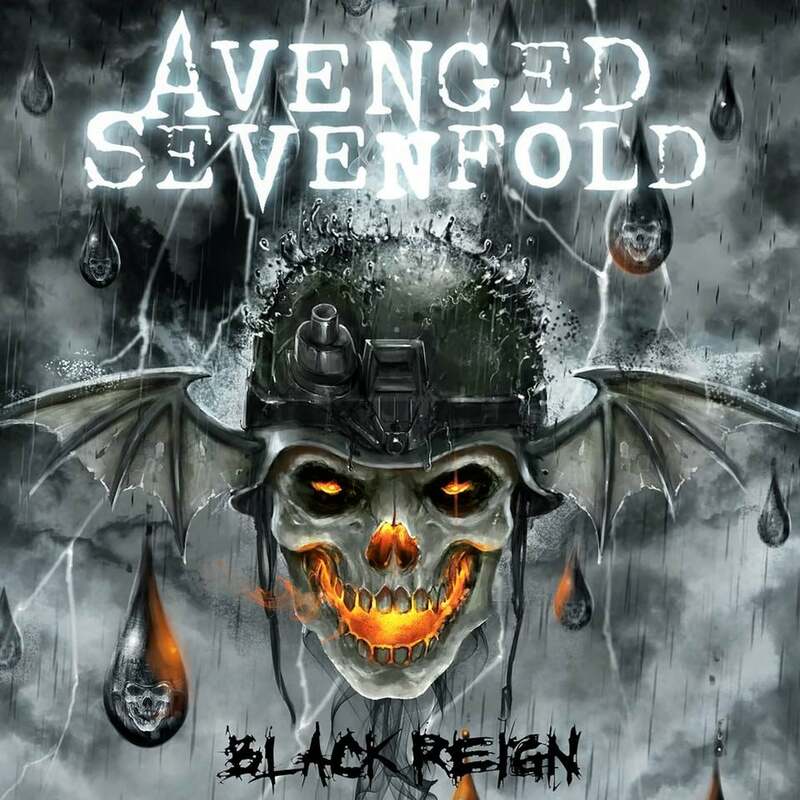 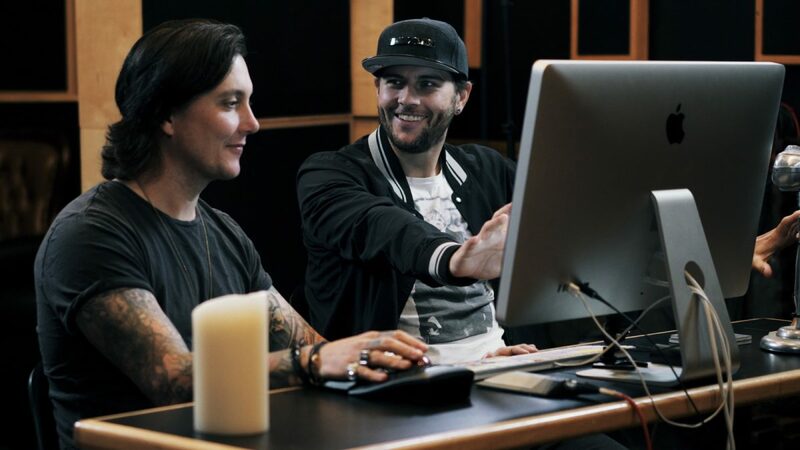 Synyster Gates and M. Shadows discuss the classical approach to “Acid Rain” and how it set the band on track to write “The Stage” on Breakdown. 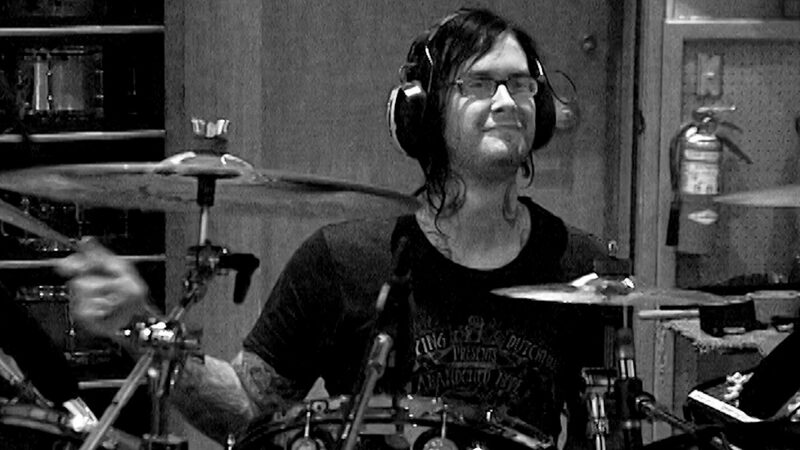 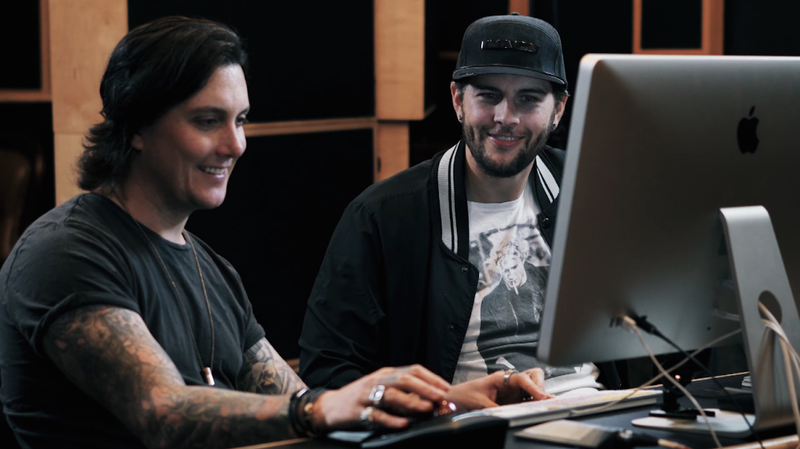 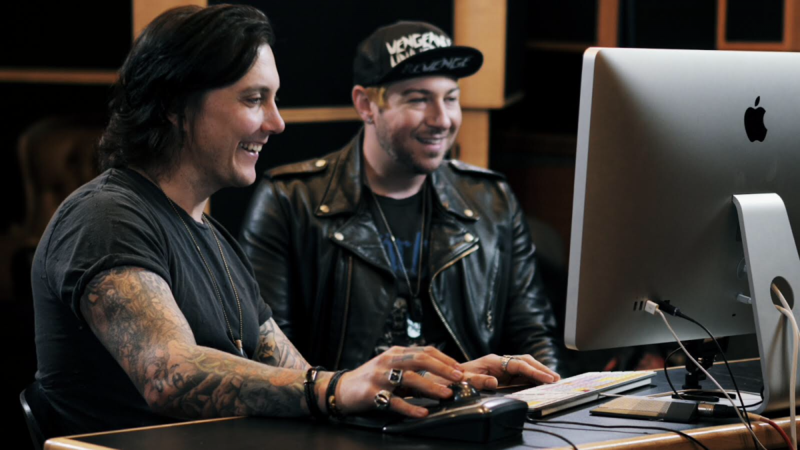 M. Shadows and Synyster Gates talk “Paradigm” and how it was nearly created solely from jamming on this episode of Breakdown. 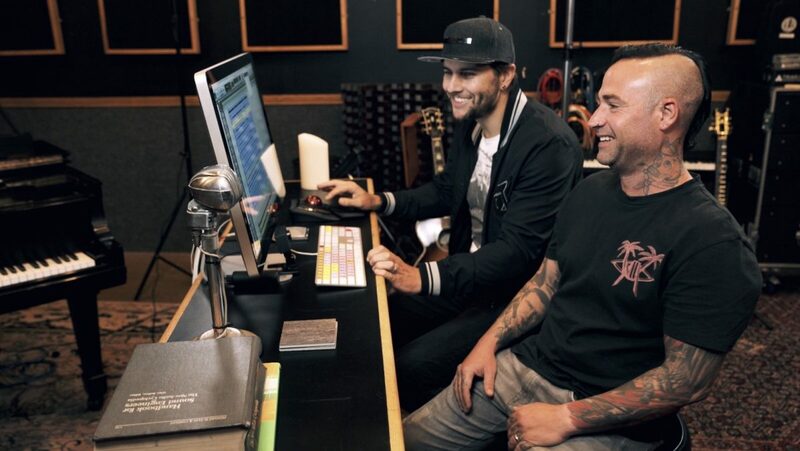 Johnny Christ and M. Shadows heat things up with “Shepherd of Fire” on the newest episode of Breakdown.